﻿The death of my son is the hardest chapter of my life. The pain from loosing a child can destroy every good part of your heart... if you let it. God does not always give us an explanation of what He permits. He allows some to live free from sickness and pain, and others He permits terrible things to happen to them. We don't know why. In the aftermath of complete dissapointment we have the opportunity to lean on God for the comfort that can keep our hearts from completely breaking. He can give us strength to stand up when we don't think we can. He can keep us sane when we think we will loose our mind. God also gives us hope that He takes broken things, the ashes of our destroyed desires, and He can make them into something beautiful. In Isaiah 61:3 scripture points to what Jesus Christ will do for us. to bestow on them a crown of beauty instead of ashes, the oil of joy instead of mourning, and a garment of praise instead of a spirit of despair. From Habakkuk 3:17-19, this is a song that deals with worship in the midst of our suffering. No matter what we loose or suffer, God can still be praised in the middle of it - and even after the worst is over He can take our tears and receive them as Holy offerings. Listen to a sample from the new album. Incredible You - The story behind the song from John David Crowe . Why Would You Do That - The story behind the song from John David Crowe. This song is an honest conversation between me and God. It is raw and painful. Perhaps the only answer God gives us for the biggest questions is - wait until this life is over, then you will know. 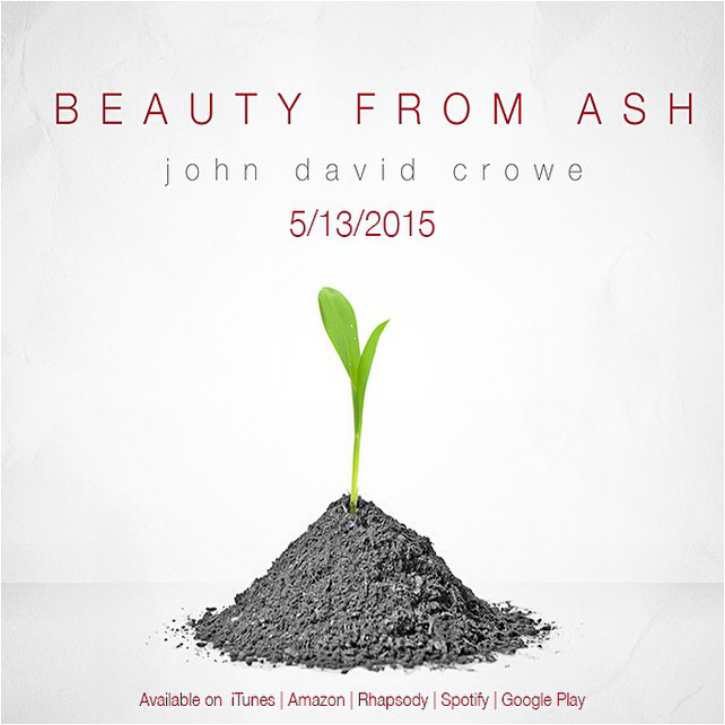 Cross or a Crown - The story behind the song from John David Crowe.